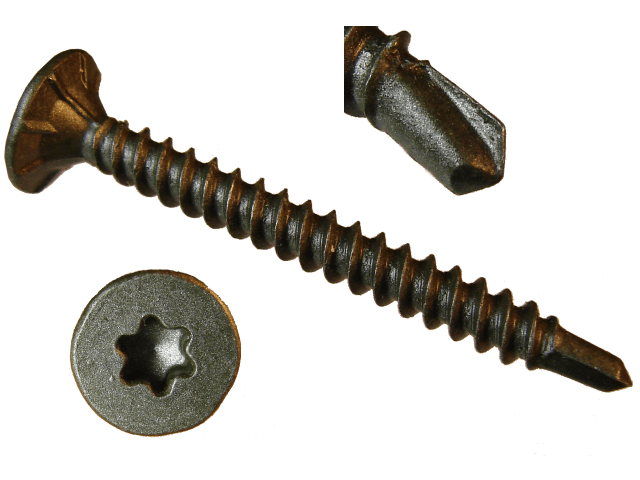 Self drilling cement board screws are used to attach cement, backer and tile board to wood or steel. They are ACQ compatible and ceramic coated. Ceramic coated for corrosion resistance. Deep, wide and sharp threads provide maximum holding power.